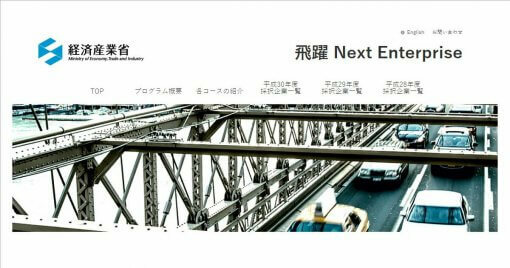 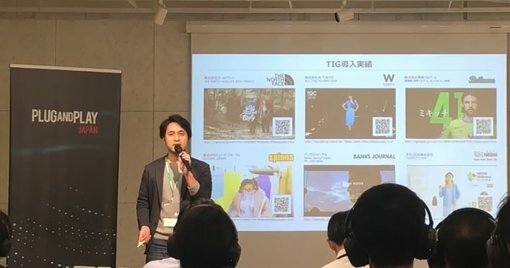 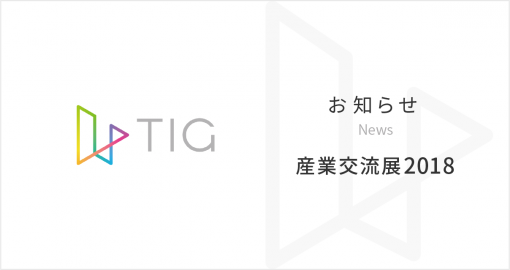 TIG was used in the “HIYAKU Next Enterprise” initiative organized by the Ministry of Economy, Trade, and Industry. 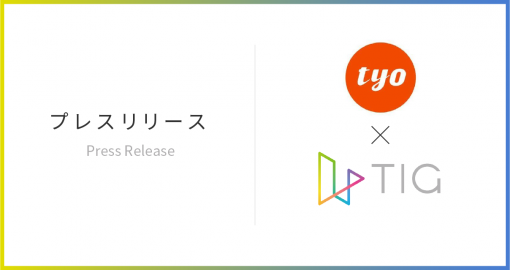 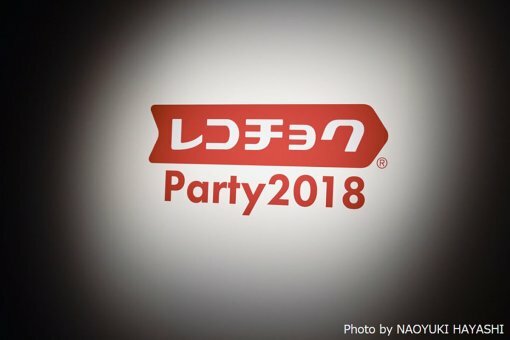 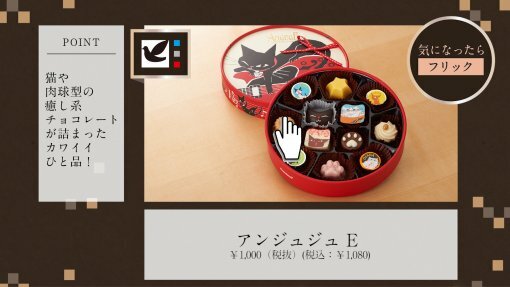 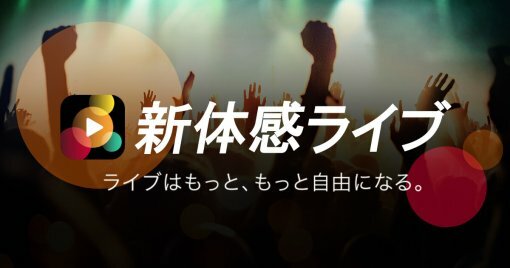 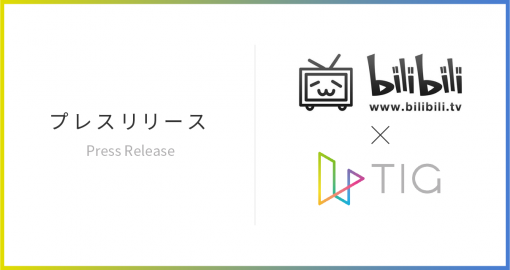 We were selected to participate in Batch 2 of Plug and Play Japan’s Acceleration Program. 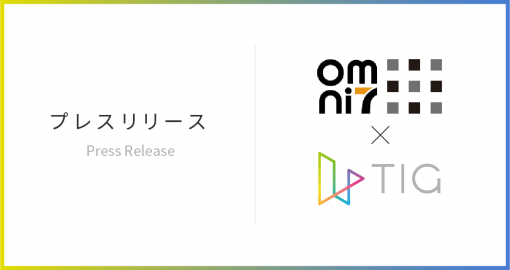 omni 7 used our company’s services.